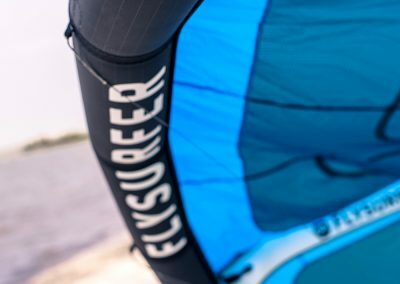 Get ready for the summer season! 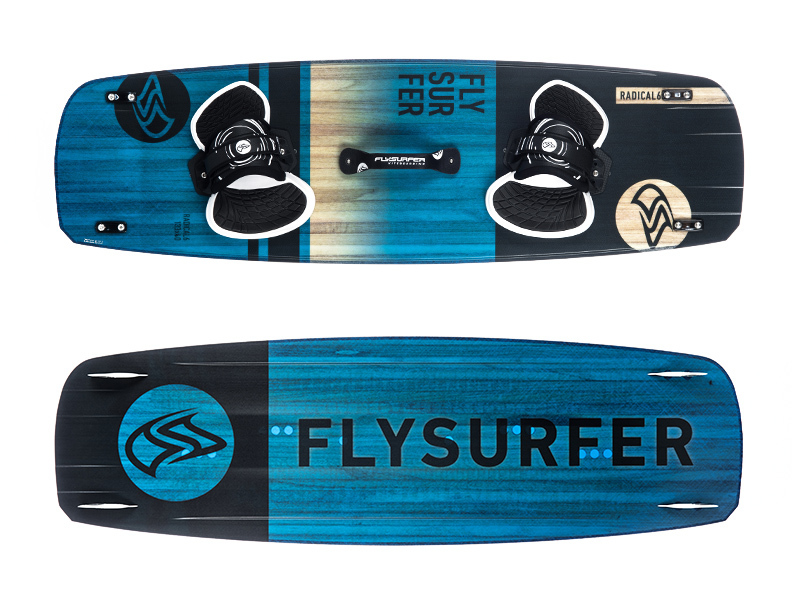 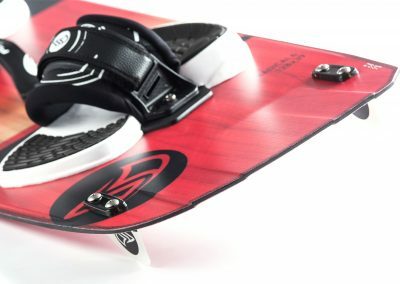 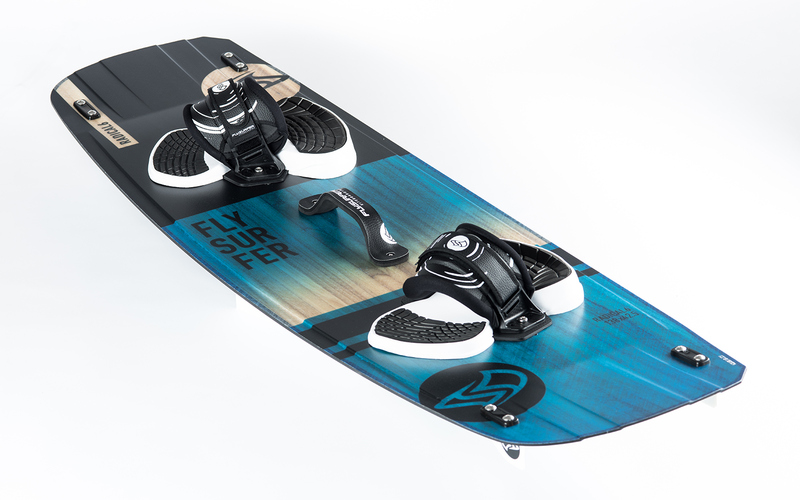 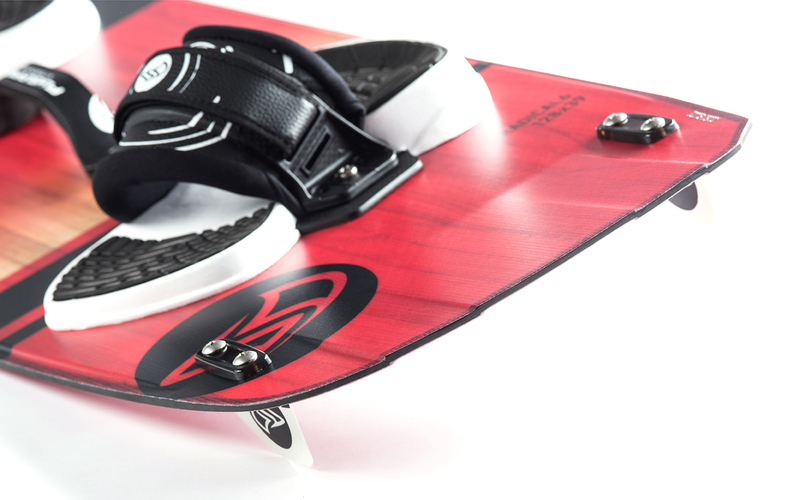 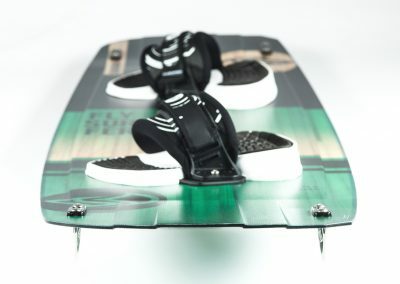 FLYSURFER presents its latest Big Air must haves: the brand new BOOST3 and RADICAL6. 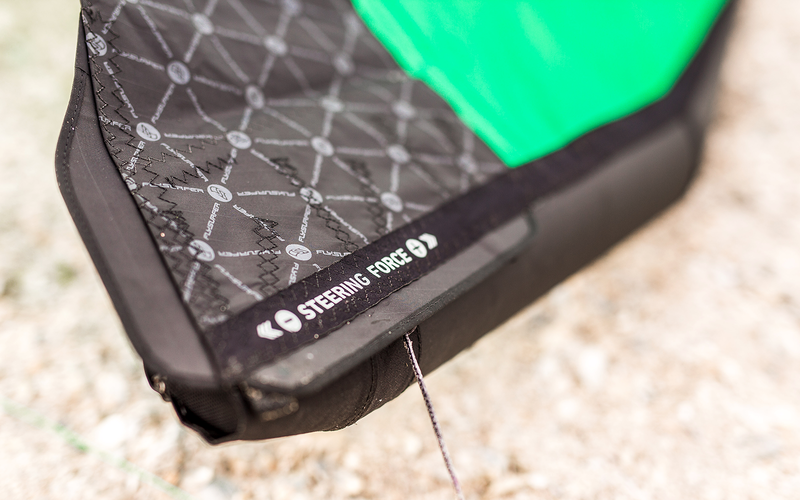 Performance on demand – the perfect balance between design and function. 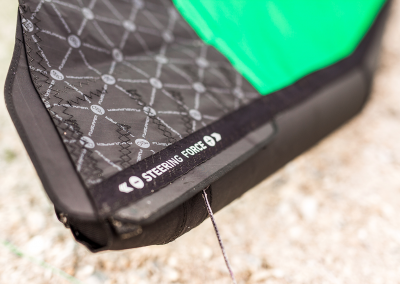 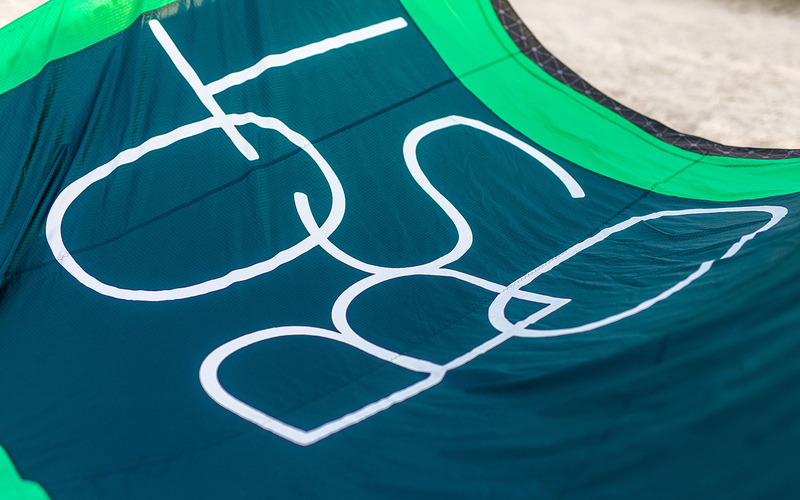 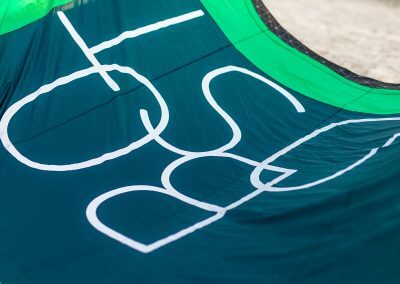 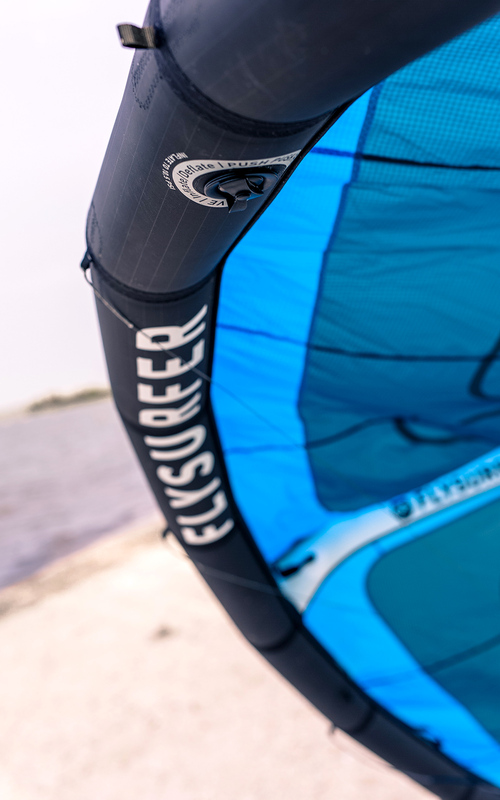 Reliable, comfortable, quick and sporty – exactly what your freeride heart wants! 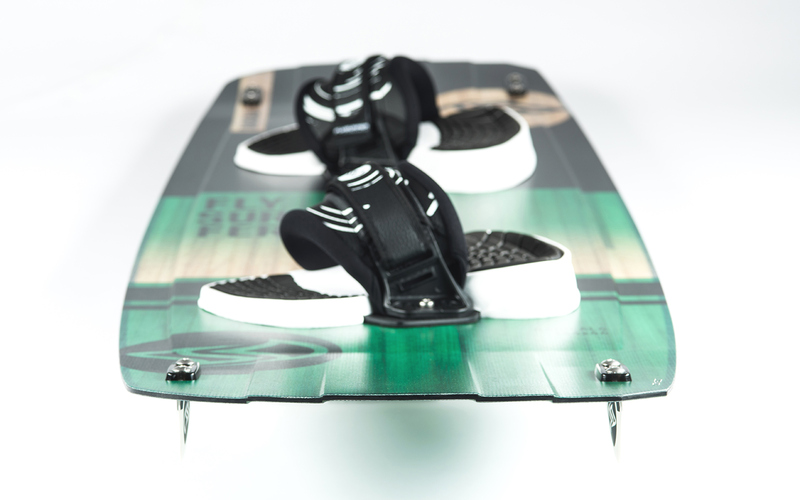 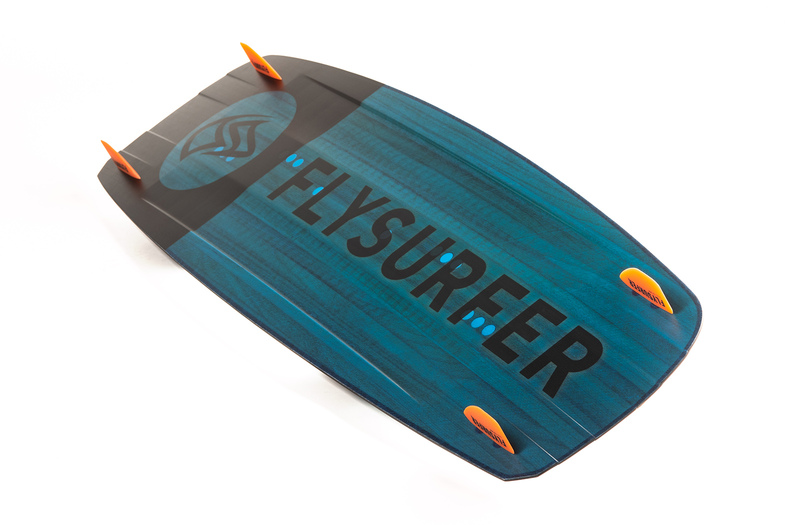 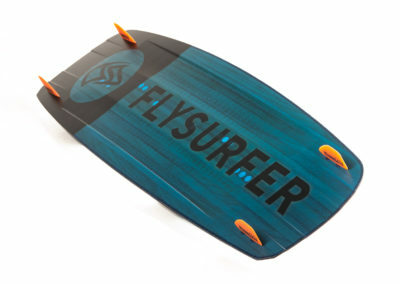 The BOOST3 and RADICAL6 are available soon at your trusted FLYSURFER dealer. 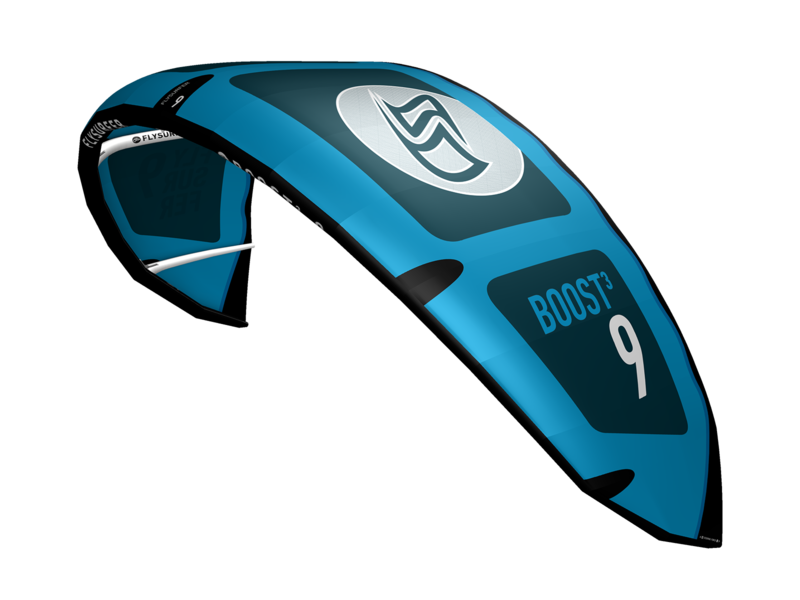 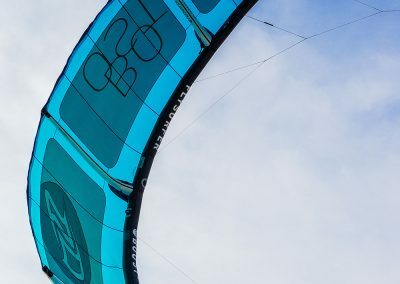 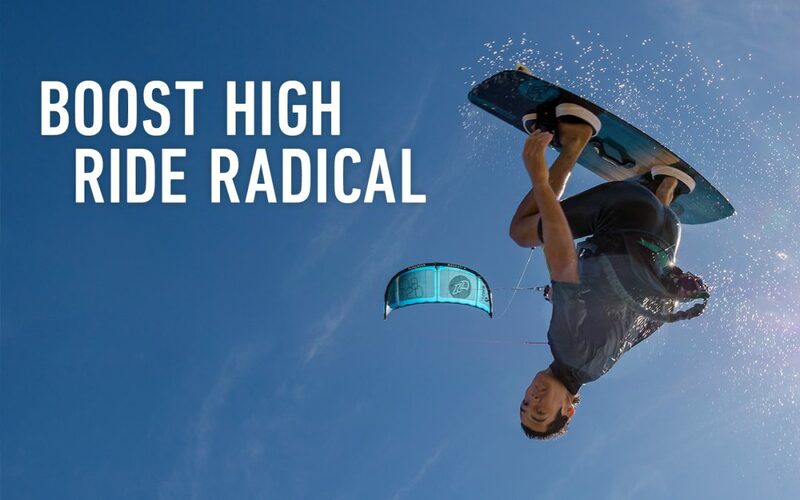 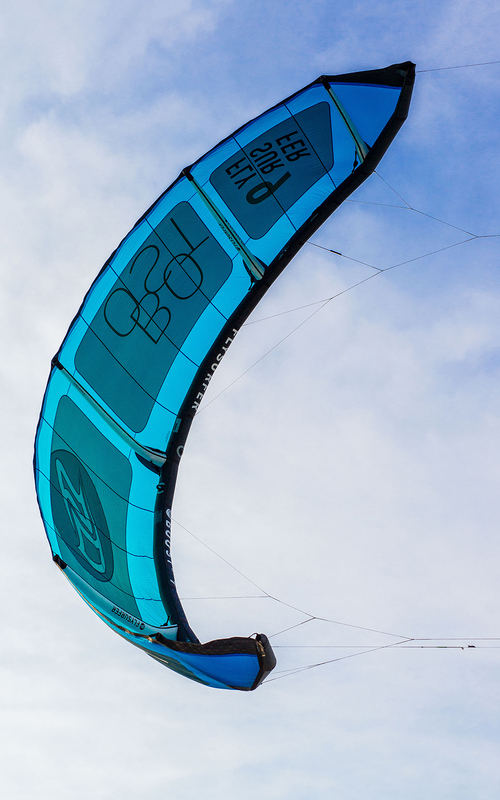 Visit us at one of our upcoming Testivals during the FLYSURFER Summer Demo Tour and try out our new products… BOOST HIGH – RIDE RADICAL!